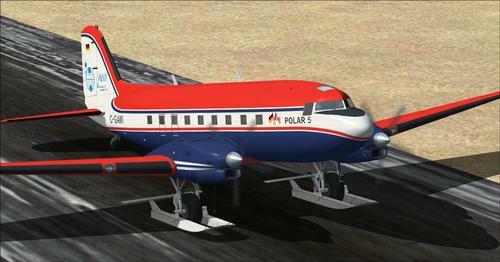 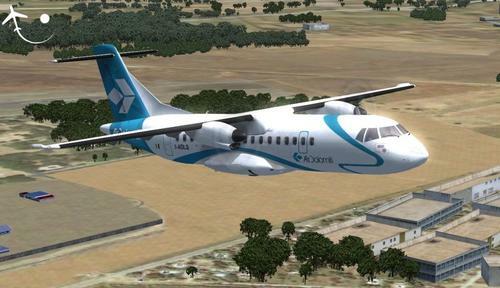 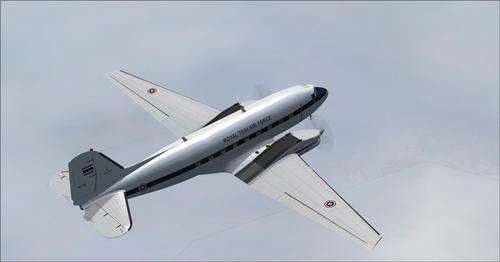 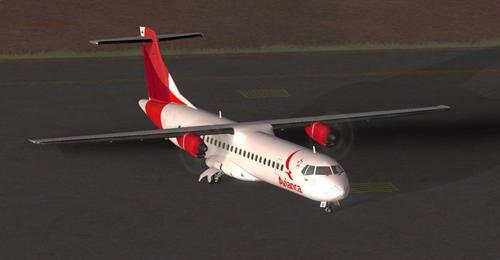 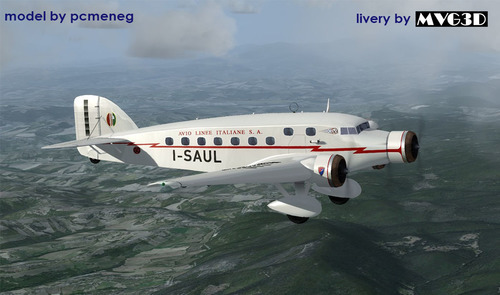 Basler BT-67 for FSX & P3D: An add-on of exceptional quality ! 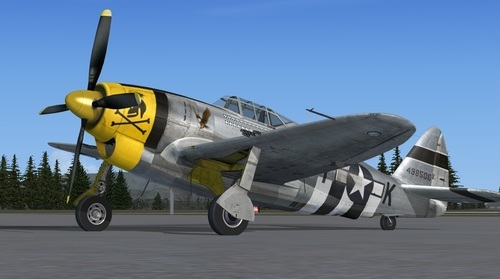 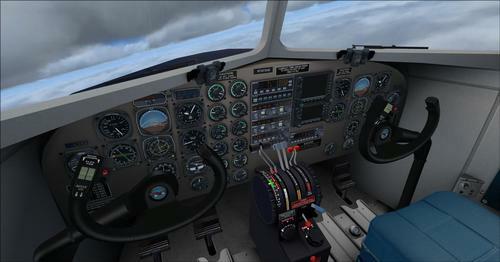 The gauges of the virtual cockpit (VC) are in HD, making them smooth and visible, textures cabin and exterior are also in HD. 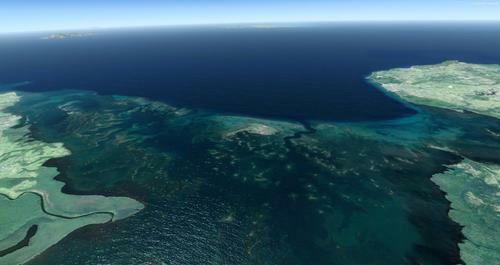 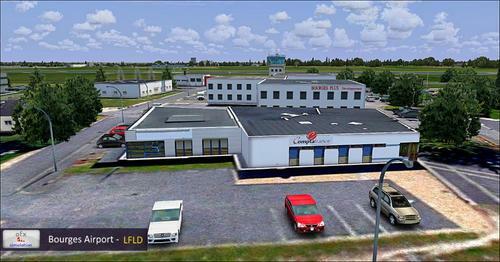 There is no 2D panel, the aircraft pilot smoothly in 3D view. 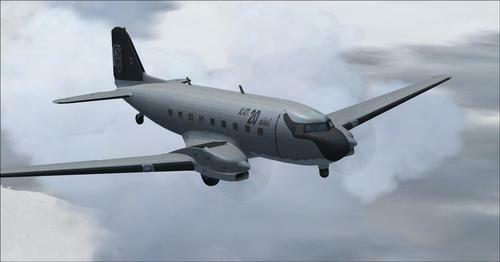 Included three models, and one on skies. Three textures : Thai AF 158, AWI 'Polar 5' 20 anos AC47T Fantasma. 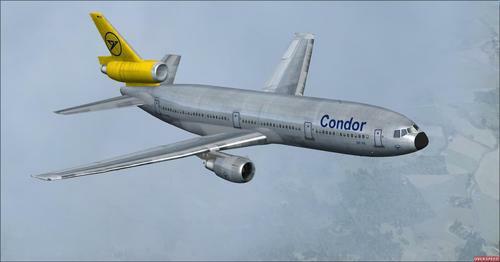 Important: Read the documentation.